The sole security vendor at the show, Bitdefender will be discussing best practices for building and running enterprise clouds that provide greater agility, foster innovation and give organizations a competitive edge. Bitdefender, a leading global cybersecurity company protecting over 500 million systems worldwide, is to attend Nutanix .NEXT Europe 2018 in London later this month. The sole security vendor at the show, Bitdefender will be discussing best practices for building and running enterprise clouds that provide greater agility, foster innovation and give organizations a competitive edge. Bitdefender specialists will help Nutanix customers promote operational efficiency through security automation at the Nov. 27-29 event. Highlighting to attendees the right cost analysis tools to determine whether hyperconvergence is right for them, how to modernize legacy datacenters and how to combat emerging datacenter security threats. Attendees will also gain deep insights into how best to manage out-of-control public cloud expenses. Whether running a pure HCI environment or any hybrid-cloud mix, attendees will be able to join Stephen Furniss and Andra Cazacu as they discuss how Barnsley Council managed to reduce time spent on security administration from two hours per day, to just 10 minutes, and how ransomware incidents dropped to zero. The breakout session takes place on Nov. 29, 2:45 PM - 3:15 PM, at Capital Suite 10. 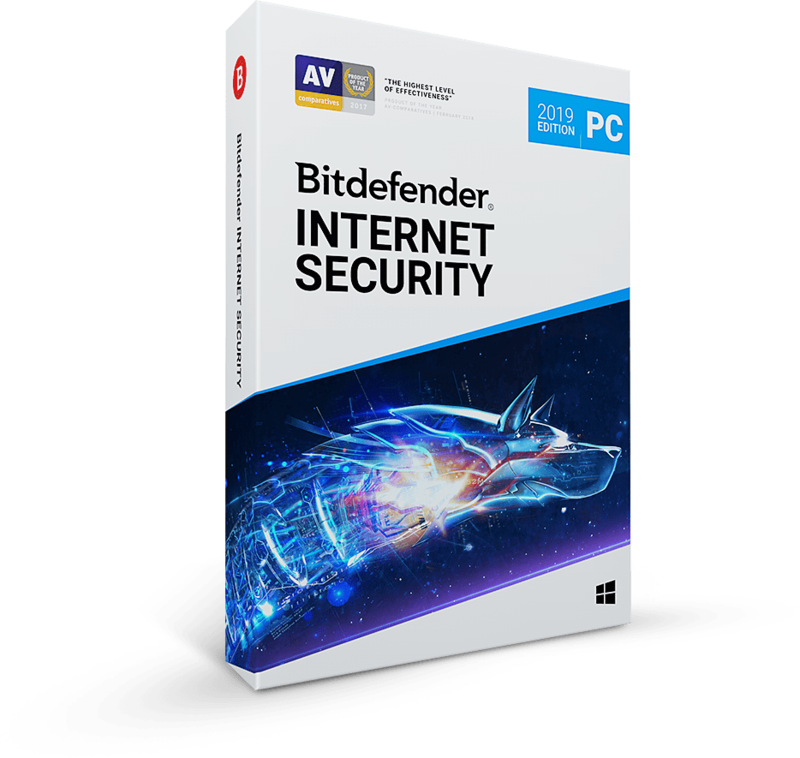 Bitdefender’s GravityZone integration with Nutanix Prism, the firm’s proprietary management software dramatically simplifies security administration for Nutanix Enterprise-Cloud workloads. This ensures that the breadth of the security technologies Bitdefender brings organisations to protect their HCI-based infrastructure does not impact IT efficiency or infrastructure ROI. GravityZone communicates with Prism to obtain up-to-date virtual-machine (VM) inventory and cluster hierarchy as well as real-time data on VM instantiation, termination and movement. GravityZone uses this data to automatically deploy in-guest security tools and security servers, assign highly granular security policies, recover security licenses from decommissioned VMs, and provide infrastructure-aware reporting. The GravityZone Calm Marketplace blueprint makes deployment of the security platform as easy as the click of a mouse. No matter where in the Enterprise Cloud a customer’s development, test or production VMs reside, and no matter what hypervisor(s) they run on, users can take advantage of the blueprint to quickly deploy GravityZone in their environments without adding IT support tickets. 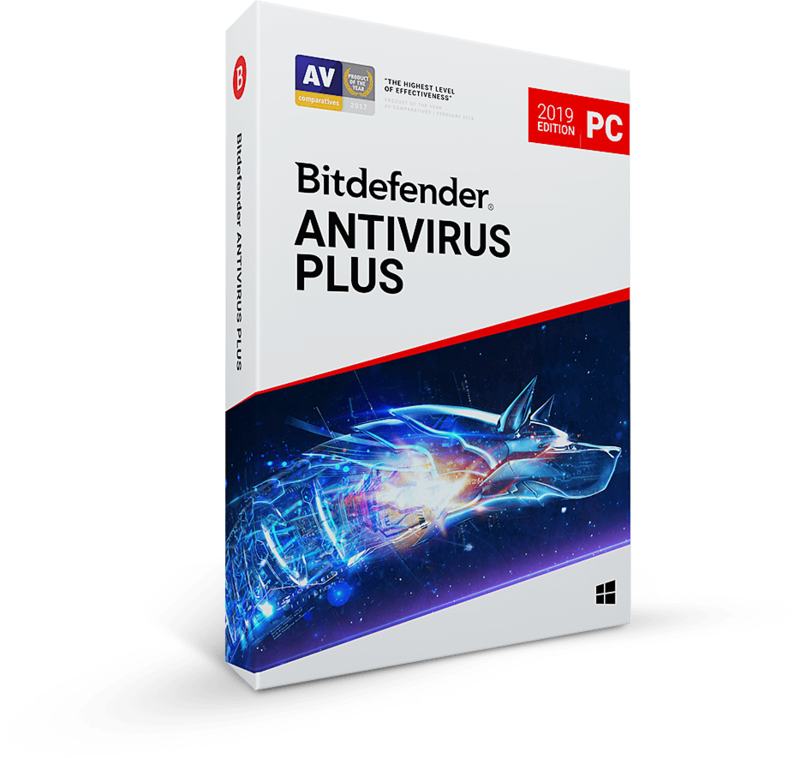 Bitdefender’s security experts are available throughout the show on stand G8, Gold Village, to demonstrate security platform efficacy and performance. Bitdefender Nutanix-Ready workload-security complements the hardened Nutanix infrastructure. Integration between both solutions will help joint customers leverage the unique benefits of the Nutanix Enterprise Cloud while protecting workloads in a reliable and efficient fashion. 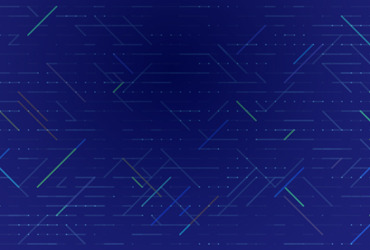 A Nutanix AHV-Ready solution, GravityZone uses multiple layers of next-generation defenses (such as tunable machine learning, application control, anti-exploit, and network sandboxing) to protect Enterprise Cloud customers from advanced threats while enabling efficient centralized security-manageability and preserving the performance and utilization of Nutanix infrastructure. 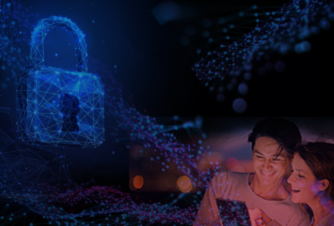 Engineered for hyperconverged and cloud environments, GravityZone minimizes security’s impact on infrastructure resources, increasing consolidation ratios by up to 35% and improving application response by 17% compared to other workload-security solutions. GravityZone is compatible with all virtualization platforms, enabling a secure transition to Nutanix AHV from other hypervisors, a unique feat that earned it the 2018 AHV Innovator of the Year Award. As the threat landscape places tremendous pressure on the modern datacenter, already-overloaded IT operations teams bear a security burden. GravityZone not only delivers best-in-class layered next-generation defenses for hybrid infrastructure, but also streamlines and automates security workflows to let IT focus on strategic priorities. The new GravityZone-Prism integration and the GravityZone Calm Marketplace blueprint help Nutanix customers achieve just that. 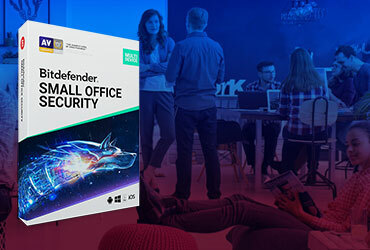 .NEXT London attendees are encouraged to stop by stand G8, Gold Village, to meet with Bitdefender, see a live attack in action and discuss how security should always be a vital component of digital transformation.